The eBay StartUp Cup Challenge – a business competition powered by GriffinWorx that supports early stage entrepreneurs – has announced that the eBay New York City StartUp Cup will be accepting business model applications into the Challenge through April 20. Up to 100 businesses will be invited to the kickoff Extreme Build-A-Business Weekend event on April 28th & 29th. Over 50 entrepreneurs, consultants, executives and thought leaders will be coaching and mentoring participating businesses as they identify the Top 25 most promising teams to advance into the 5-month acceleration program. 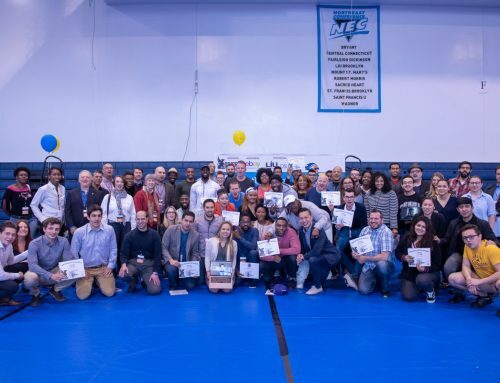 Businesses competing in the eBay New York City StartUp Cup will gain access to business leaders, angel and seed investors during tailored coaching sessions, networking events and the final award celebration where winners will receive $10,000 for first place, $5,000 for second place and $2,500 for third place. Last year, Darrien Charlton Watson, founder of Whim NYC and Brooklyn eBay StartUp Cup First Place Winner 2017, brought home $10,000. “We have added 2 local contractors and 7 outsourced contractors. Thanks to GriffinWorx and the eBay Startup Cup, we have been able to quickly overhaul our front-end website and app design, taking the next step from proven MVP to mainstream product and attract Fortune 50 companies!” – Darrien Charlton Watson. Business Builders looking to launch a new startup or take an existing business to the next level are encouraged to submit their business models at ebay2018.startupcup.com . Competing businesses will receive additional support including tailored coaching, mentoring and visually driven business building tools. The eBay New York City StartUp Cup is open to anyone with an idea and up to up to one year in operation. 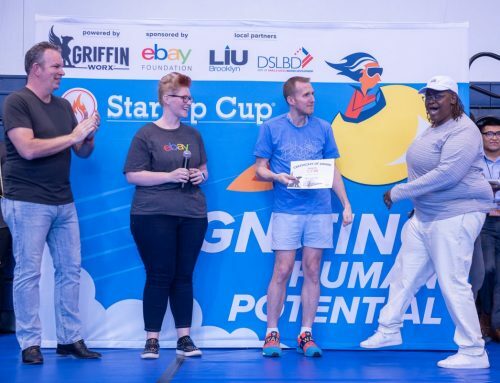 The eBay StartUp Cup Challenge, powered by GriffinWorx and sponsored by eBay Foundation, is taking place in Berlin, Israel, New York City, India and Washington DC in 2018. GriffinWorx, one of the largest business building organizations in the world has powered hundreds of business acceleration programs in over 60 countries, focusing primarily on underserved areas and populations. 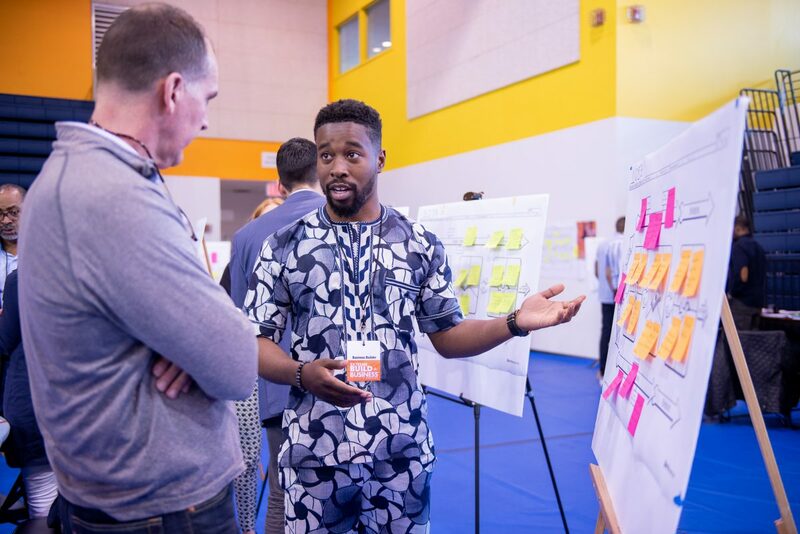 GriffinWorx and the eBay Foundation share a common goal to close the opportunity gap for aspiring business builders by building the capacity of entrepreneurial support systems to work across diverse populations. The eBay StartUp Cup 2018 challenge is also supported by local partners including City of Washington, D.C., enpact, LIU, Peres Center for Peace and Innovation, and TiE Mumbai.